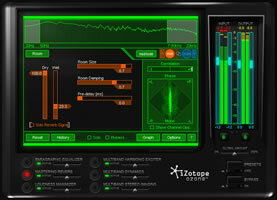 iZotope has announced that it is shipping the latest update to its software mastering suite, Ozone 4, on January 30th. 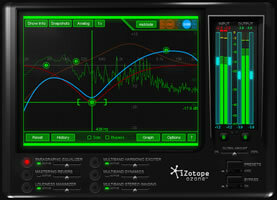 iZotope is demonstrating Ozone 4 at the NAMM show at booth 6700. 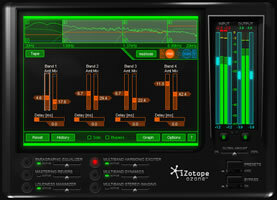 Ozone 4 builds on the program's reputation for high sound quality and industry-standard mastering tools with new innovations and refinements. 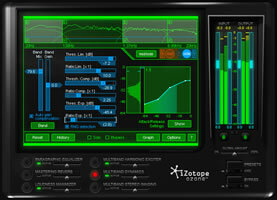 iZotope has updated and expanded Ozone's processing algorithms, optimizing them for today's low-latency DAW environments. 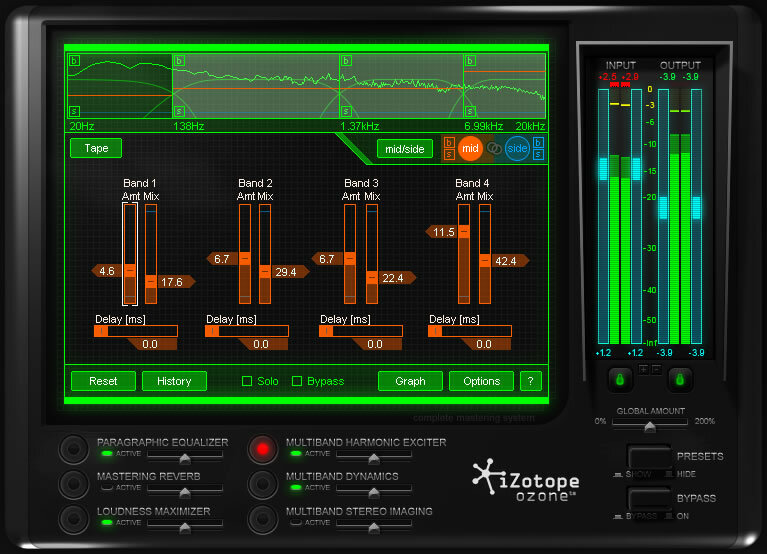 Ozone 4 features a new Intelligent Loudness Maximizer mode, mid/side processing for superior control over the sound stage, hybrid crossovers, a re-designed interface and a completely updated preset manager featuring innovative MacroPresets. In addition, numerous interface improvements and ease-of-use additions make Ozone even more accessible to musicians who want to quickly finalize their projects, while also offering precise tools for professional engineers. Integrated mastering system combining analog warmth and digital precision. 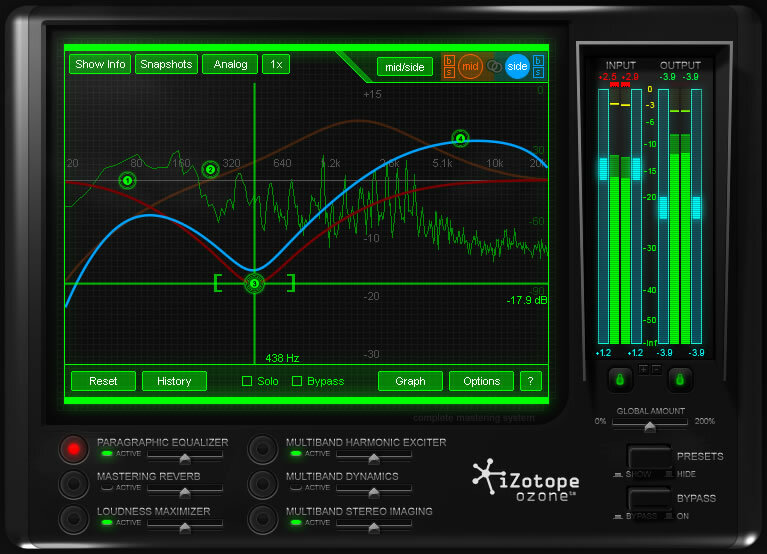 Seven essential mastering processors in one integrated plug-in. 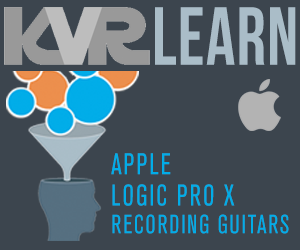 Updated processing algorithms, optimized for low-latency DAW environments. New mid/side processing tools add a whole new dimension of power to Ozone's EQ, dynamics, harmonic exciter and reverb modules by letting you process different parts of the soundstage separately. New IRC Intelligent Loudness Maximizer "Intelligent II" mode provides full, loud and dynamic masters while handling transients with unprecedented clarity. Improved and enhanced preset manager with over 100 presets and a floating window for easier editing and better visual feedback. New MacroPresets let you adjust a few simple parameters to find the perfect starting point for mastering a project. Completely re-designed input and output metering shows real-world analog peak levels (inter-sample peaks), simultaneous peak and RMS values, and now includes full K-System metering support. New hybrid crossovers combine the best aspects of digital and analog crossovers. Many more interface and ease-of-use additions including refined EQ controls, automatic gain compensation, "Amount" sliders to dial in more or less processing on each module, and more. 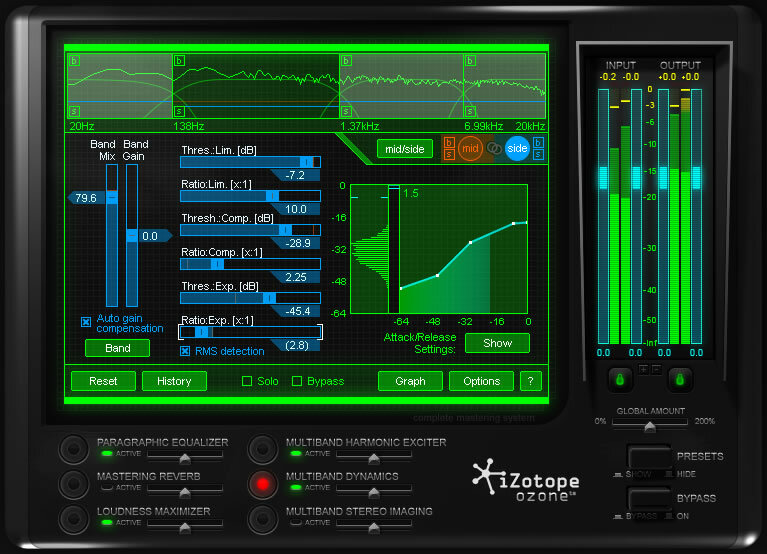 Ozone 4 will be available for $249 MSRP for Windows (Vista, XP) and Mac OS X (Universal Binary) in Pro Tools 7 (RTAS/AudioSuite), VST, MAS, Audio Unit, and DirectX formats . 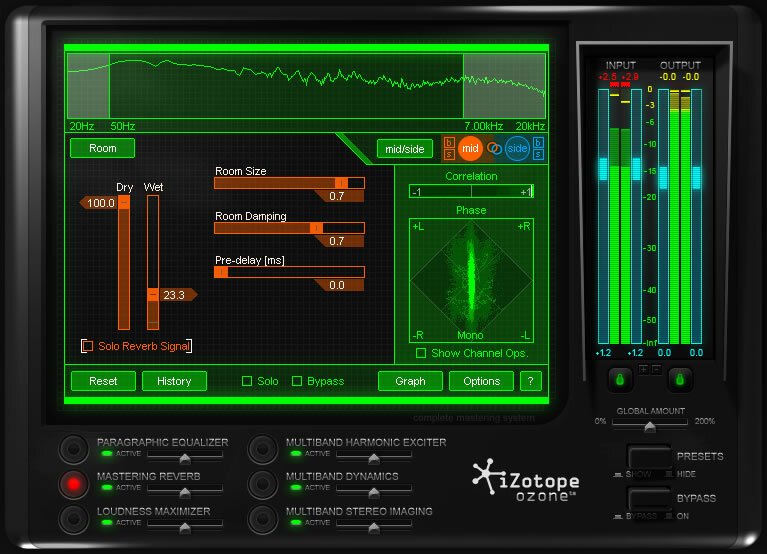 Ozone 4 is distributed worldwide by M-Audio, and will also be available direct (download only) from www.izotope.com. Customers who bought Ozone 3 after October 1st, 2008, are eligible for a free upgrade to Ozone 4 when it is released. Existing Ozone 3 customers will be able to upgrade for only $79. 28 Feb 2014Effect Frenzy! It's Competition time again!